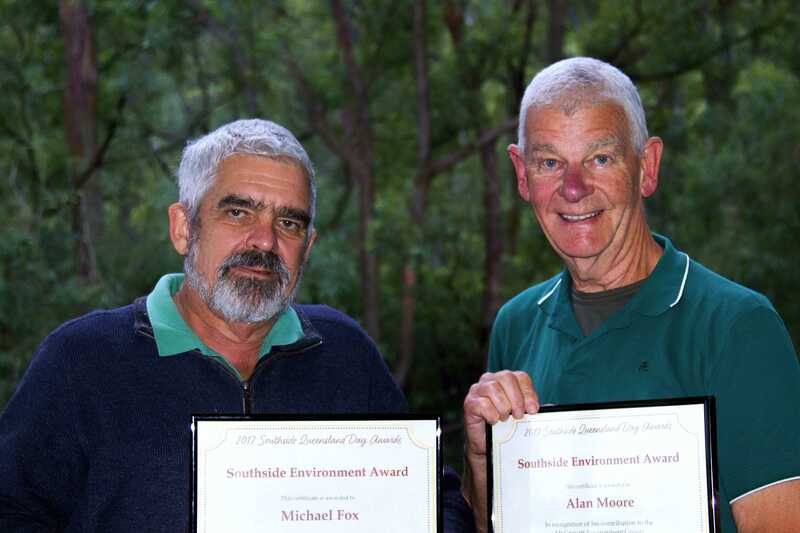 Alan Moore and I have been honoured with the Southside Environment Award at the Southside Queensland Day Awards last Saturday. The Awards were hosted by Ian Walker MP and Cr Steven Huang with bursary and catering support from the Southside Sport & Community Club. 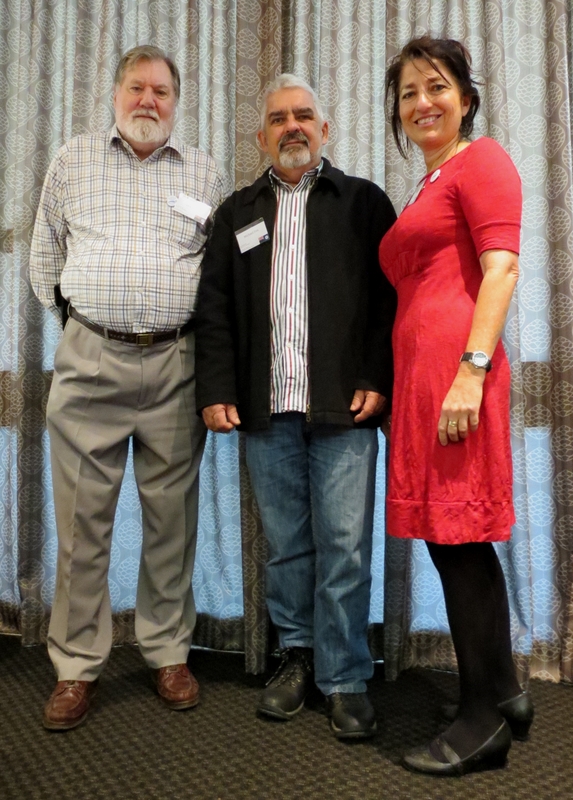 The award is in recognition of our work with Mt Gravatt Environment Group and in particular Alan’s leadership of our annual Photography Workshop. The award came with a cheque for $100 to support our work in restoration of the special habitat of Mt Gravatt Conservation Reserve. The Photography Workshops started with the 2011 Environment and Photography Workshop. The event was sponsored by a BCC Environmental Grant. In the morning Field Botanist – Ann Moran introduced participants to the diversity of our local flora. Then after lunch Alan took over to teach participants to capture the elusive feeling of “being in the bush” as a photograph to put on their wall at home. .The Photography Workshops have an important educational role in helping participants value the environment more as they see the bush through new eyes and share their experience with others. A selection of participants’ photographs are used for the popular annual Photo Calendar. 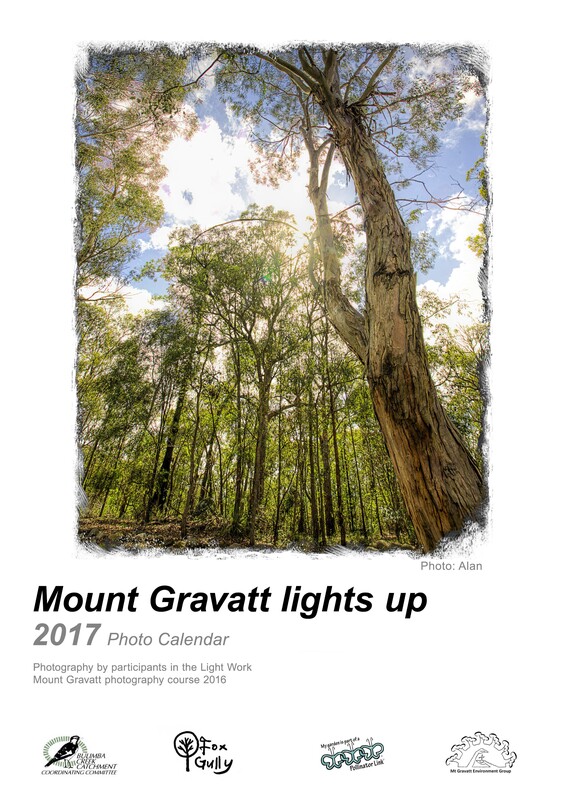 The calendar is sold out every year and provides valuable funds for the purchase of equipment like the infrared wildlife camera used to monitor the Squirrel Glider Petaurus norfolcensis families living in the Fox Gully Bushcare nest-boxes. I joined our President – Laurie Deacon and Len Kann at Mt Gravatt Bowls Club on Saturday to celebrate Queensland Day and join Ian Walker MP, Cr Krista Adams and other community members acknowledging some of the special volunteers who keep our sports teams operating or provide support for the most vulnerable people in our community. Southside Sport & Community Club every year provide generous support for community groups with the Community Grants Scheme. 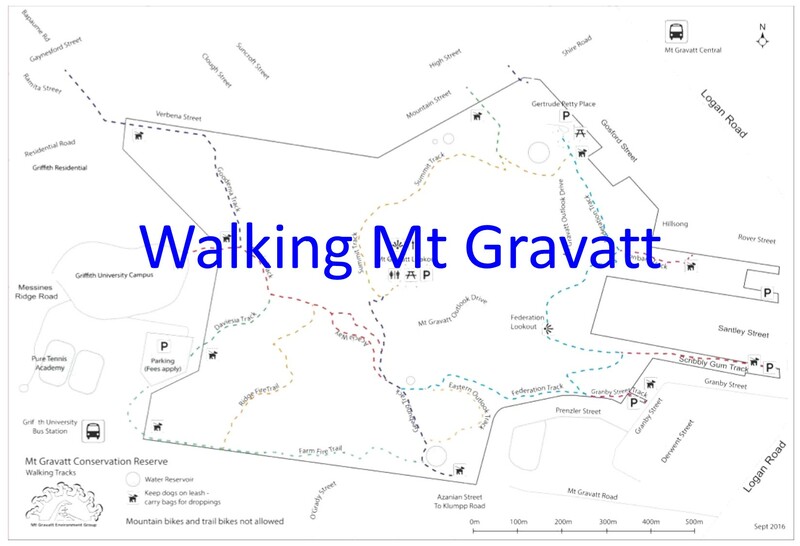 Mt Gravatt Environment Group has received a grant that will allow us to purchase specialised equipment for our bush restoration teams. We now have seven teams restoring bushland sites around the mountain and building a Pollinator Link garden at Mt Gravatt SHS. Southside’s generous support has already allowed us to purchase a chipper for recycling weed trees and GoPro camera used to monitor nesting boxes installed at Fox Gully Bushcare site.